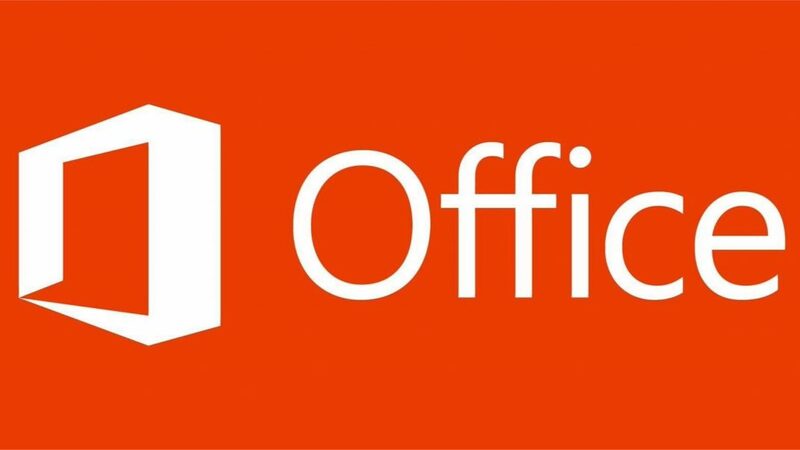 Microsoft has released new features for its Windows Office 365 desktop users as July update. New features include new research and editing features for Word, Zoom in PowerPoint and Focused Inbox in Outlook. Check below for more detail. Researcher is a new service in Word that helps you find and incorporate reliable sources and content for your paper in fewer steps. Right within your Word document you can explore material related to your topic and add it and its properly-formatted citation in one click. Researcher uses the Bing Knowledge Graph to pull in the appropriate content from the web and provide structured, safe and credible information. Office team will soon bring Researcher to mobile devices. Editor in Office 365 July update will help you simplify and streamline written communications by flagging unclear phrases or complex words, such as recommending “most” in place of “the majority of.” Editor is a cloud-based service. Office 365 July update introduce Focused Inbox. Focused Inbox helps you focus on the emails that matter most to you, as it automatically separates your inbox into two tabs. Emails that matter most to you are in the “Focused” tab, while the rest remain in the “Other” tab. @mentions is now available to Outlook on Windows and Mac for Office 365 subscribers, making it easy to identify emails that need your attention, as well as flag actions for others. To flag someone, just type the @ symbol in the body of the email and pick the desired person. Their name will automatically be highlighted in the email and their email address automatically added to the To: line. If you are mentioned, the @ symbol will show up in Outlook, and you can filter to quickly find all emails where you are mentioned. Within the emails, your name is highlighted in blue, helping you find where you’ve been flagged. Office 365 July update brings Zoom for desktop users. Zoom lets you easily create interactive, non-linear presentations. Captivate your audience with smooth, effortless navigation in and out of any slide or section, starting from a single interactive summary slide. Present your slides in whatever order makes sense based on your audience, without exiting slide show mode and interrupting the flow.